about the REAL implications of abortion. 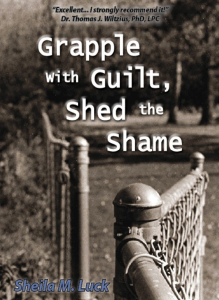 Through her own story, Sheila helps women examine the real impact of abortion to their lives. 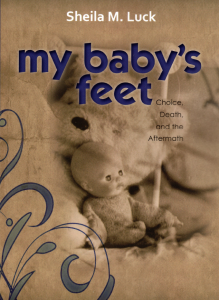 For post-abortive women, she helps them realize that they are not alone and the need not suffer the consequences by themselves. 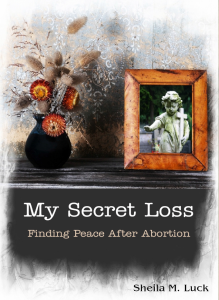 As a necessary step for healing, My Secret Loss gives the reader permission and encouragement to grieve the loss of her baby, and helps her discover the path to peace and healing.